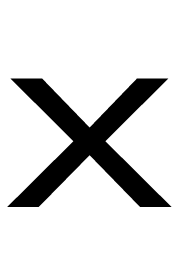 Alberta Blue Cross - News - Take us with you! We are continuously looking for ways to improve our customers’ experience and one way we are doing this is by streamlining the information presented on our ID cards and updating the design of our cards to align with industry standards across the country. Along with a refreshed layout, the new cards are printed on durable plastic to ensure card longevity. Who is getting a new card? As the current ID cards continue to be valid, new ID cards will only be issued to new plan members, or as warranted through plan changes. At the same time, we will also be introducing the new design to our virtual ID card, which is available for plan members to download from our member website. Visit ab.bluecross.ca to sign in. 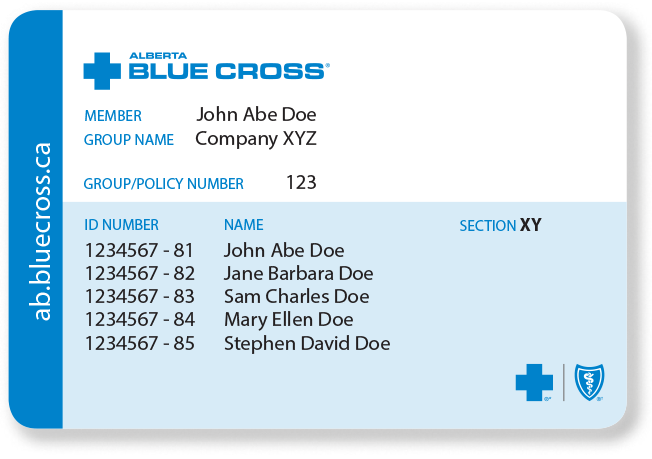 The ID card available through the Alberta Blue Cross My Benefits mobile app will be updated to reflect the new design at a later date.